THERE are reports of a truck on fire near Foreshores. THERE are reports of a truck on fire at the Bruce Highway near Foreshores. 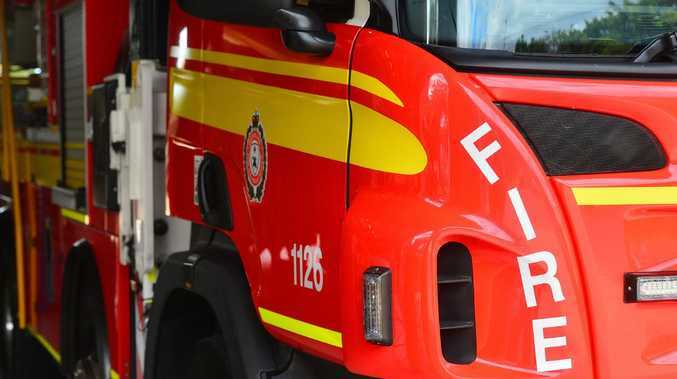 A Queensland Fire and Emergency Services spokeswoman said two crews are on the way to the scene. Traffic control is also in attendance, with one lane closed.